Newest pioneer4you company TC box mod IPV Velas, made of zinc alloy and stainless steel, six fashionable colors available. 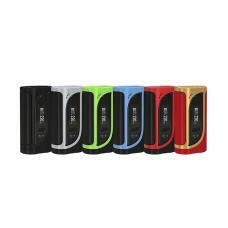 the new IPV mod with a similar design like sigelei kaos, built-in LED strips, seven colors changeable. 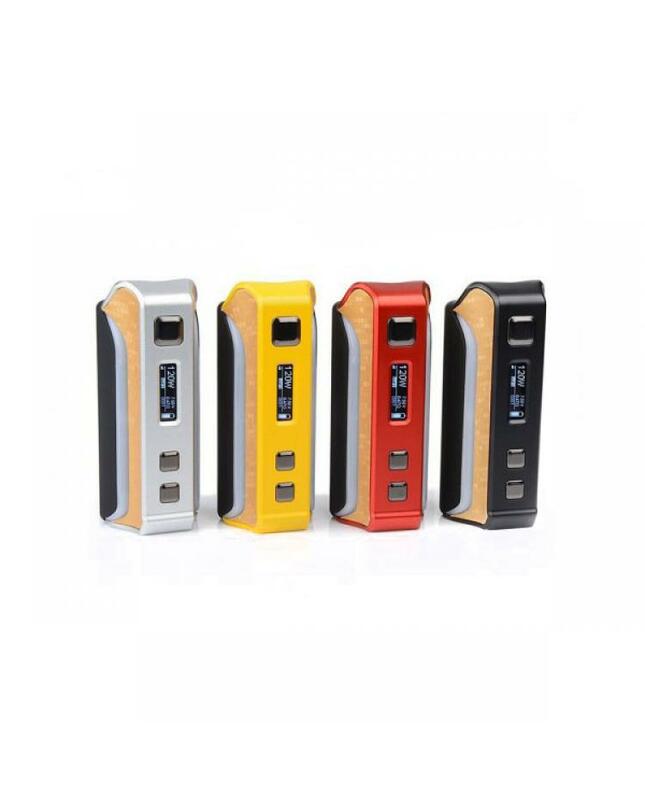 the IPV Velas built-in YIHI sx410 chip, powered by 2pcs 18650 batteries and max output 120watts. 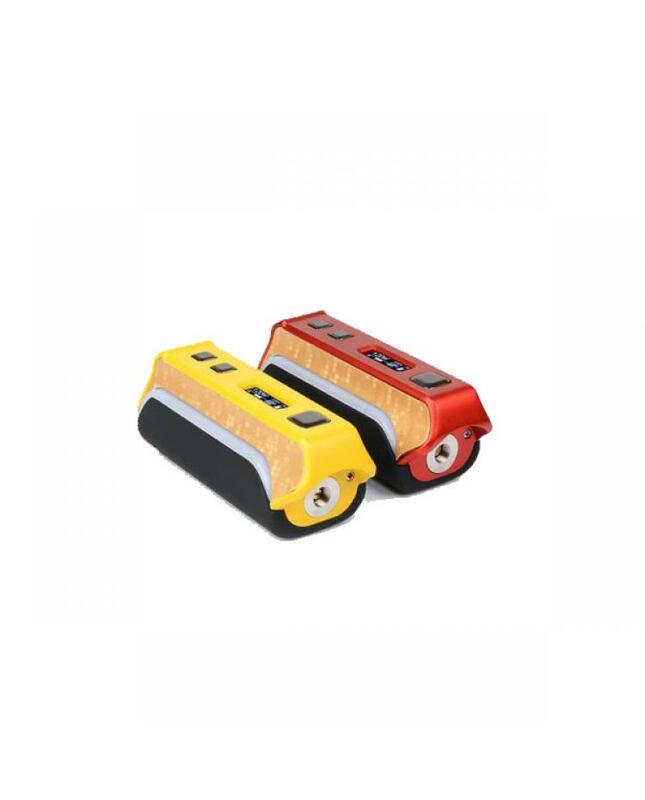 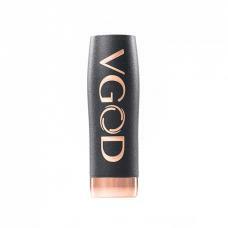 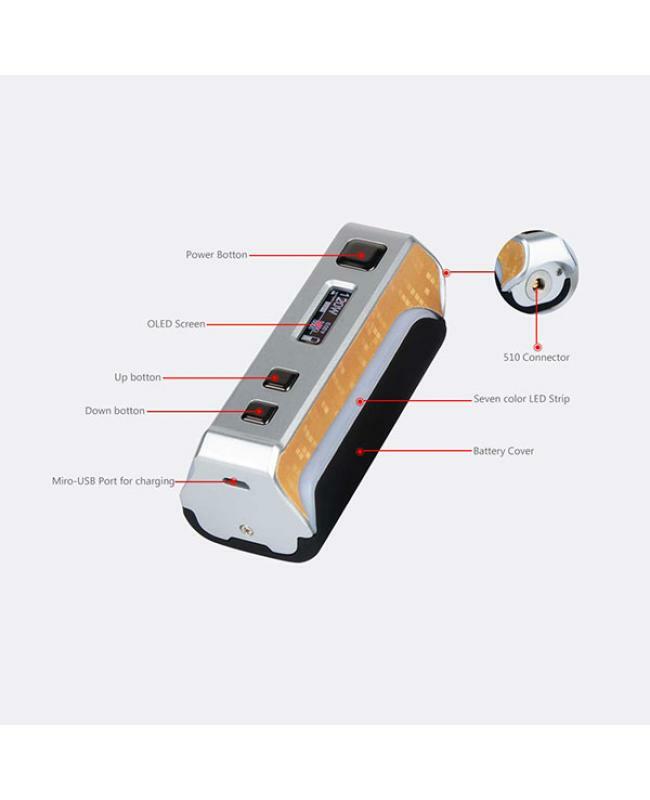 support resistance as low as 0.05ohm under joules mode, vapers can select the different flavor modes: powerful, soft, eco, standard and innovative SXi-Q. 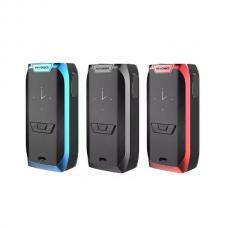 the new IPV box mod with temp control anti-dry burning tech, under temp control mode, supports SS316L, NI200, TI, SX pure vape wires and manual TCR.vapers dont worry get a burning smell. 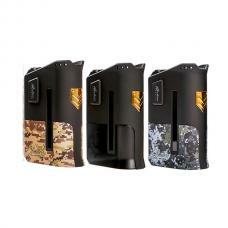 the front panel with ergonomic design fire button, "+" and "-" buttons, better hand feeling. 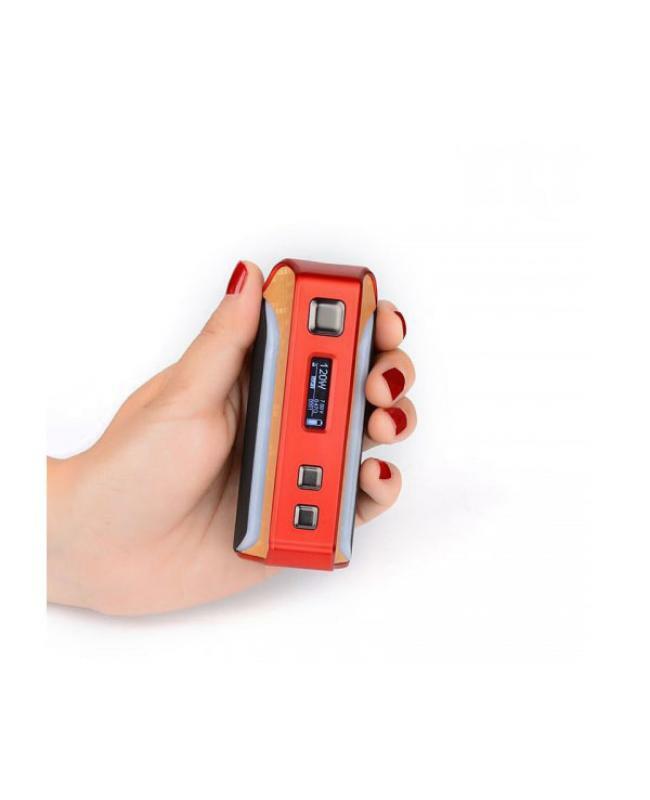 the 0.91inch OLED screen will show vapers the vaping data clearly. 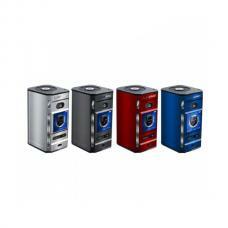 the pioneer4you IPV Velas with multiple functions to keep vape reliable and safe. 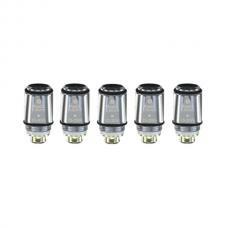 the 510 spring loaded thread allow it compatible with more sub ohm tanks, recommend works with TFV8 X-baby, uwell crown 3 mini, joyetech procore remix RTA tank etc.